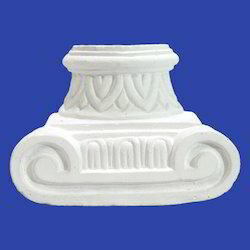 Our product range includes a wide range of grc capital, capital grc, grc column and grc capital type. 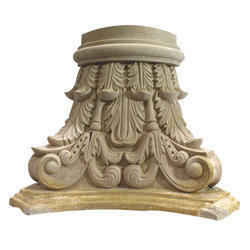 ThisGRC Capital is an antique style building accessory adding a royal look to buildings. 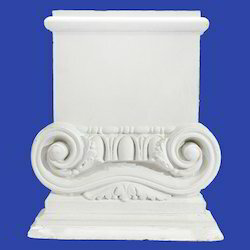 This Capital GRC is designed with precision to ensure a beautiful exterior surrounding. 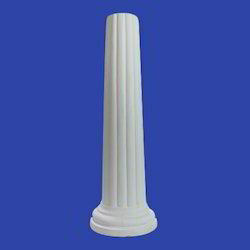 This GRC Column is made from premium quality raw material providing a long lasting service.